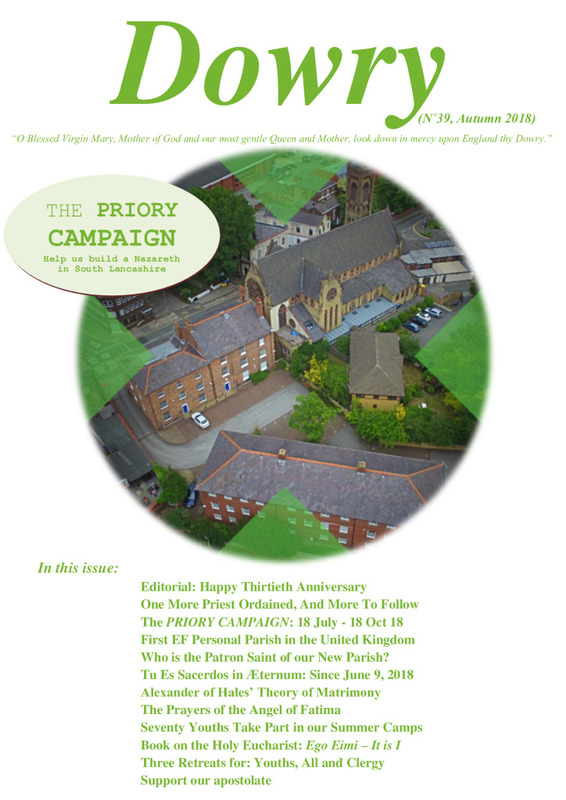 Special Priory Campaign issue and new Personal Parish! 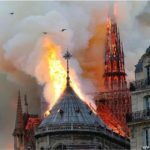 Who is the Patron Saint of our New Parish? Forward it to your friends!